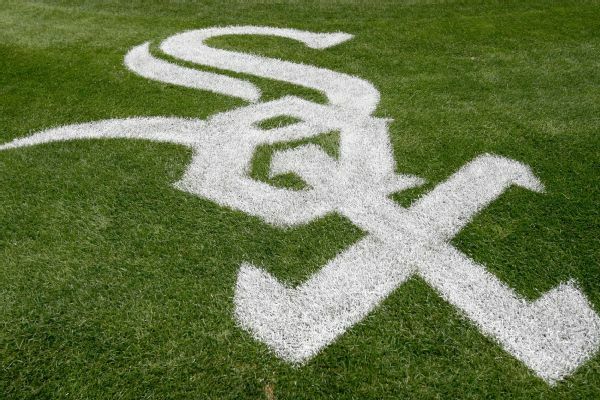 The White Sox designated veteran reliever Bruce Rondon for assignment a day after he issued three walks on only one out in a blowout loss to the Cardinals. 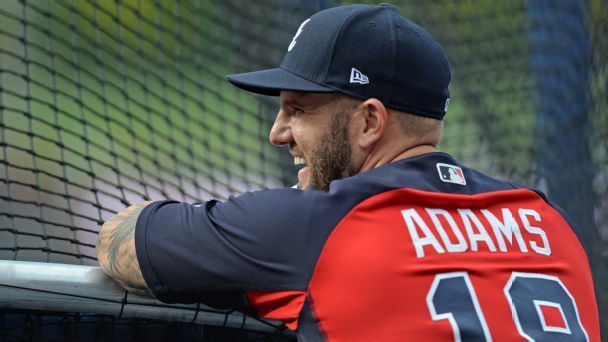 Matt Adams was among those cut loose by teams unwilling to risk giving players a raise through arbitration. Which ones could be impact free agents? 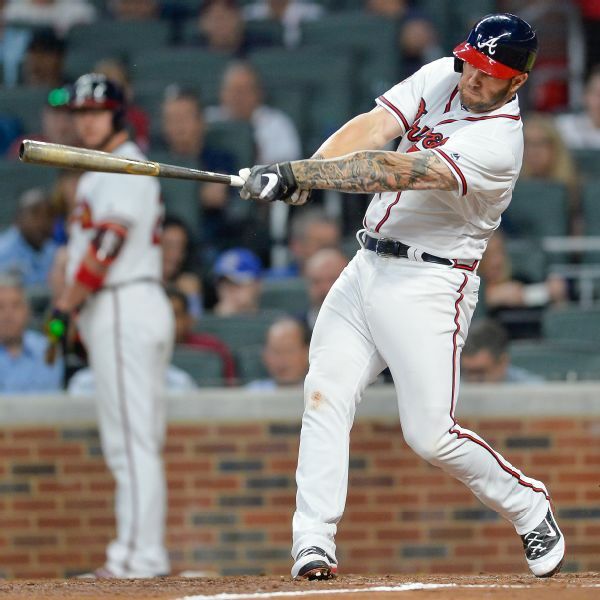 Atlanta first baseman Matt Adams was among 26 players who gained free agency on Friday night when their former teams failed to offer them 2018 contracts. The list also includes Cubs closer Hector Rondon. 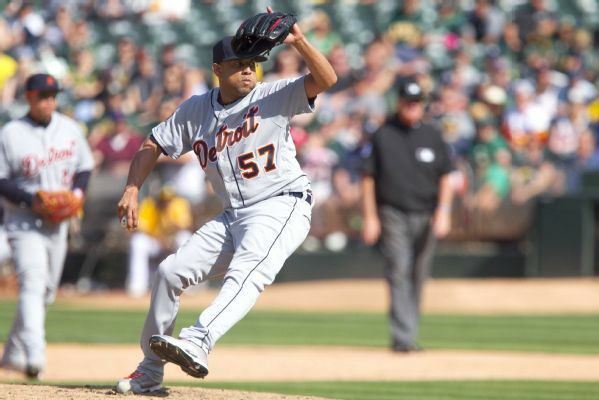 Francisco Rodriguez, who holds the major league record for saves in a single season (62) when he was with the Angels, was released by the Tigers on Friday. The Tigers may turn to Justin Wilson to pitch the ninth, the Reds lead the NL Central, and why it's hard to get a read on San Francisco's struggles. 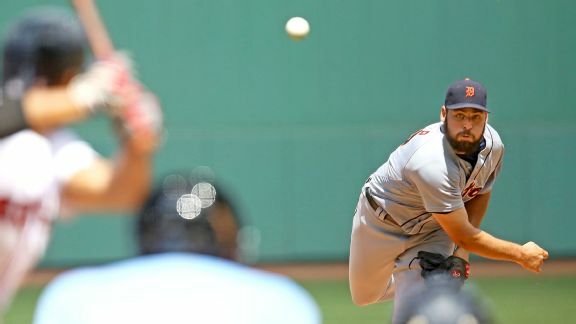 The Tigers have optioned struggling, right-hander Bruce Rondon to Triple-A Toledo and purchased the contract of RHP Joe Jimenez. 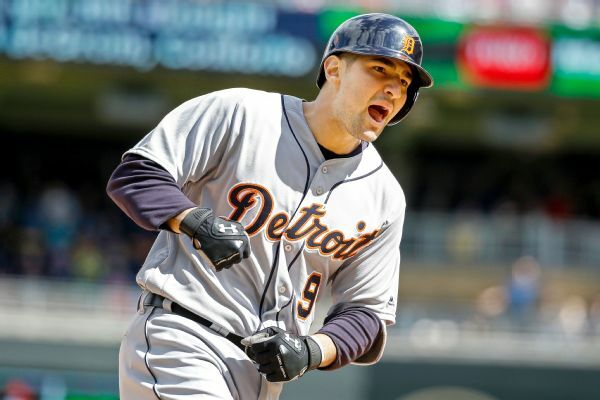 The Tigers have reached deals with third baseman Nick Castellanos and shortstop Jose Iglesias, avoiding arbitration. 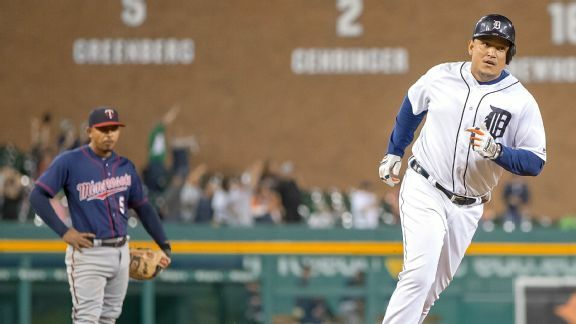 A veteran of playoff chases, Miguel Cabrera advised his teammates to stay positive and to ignore outside influences during the Tigers' stretch run. 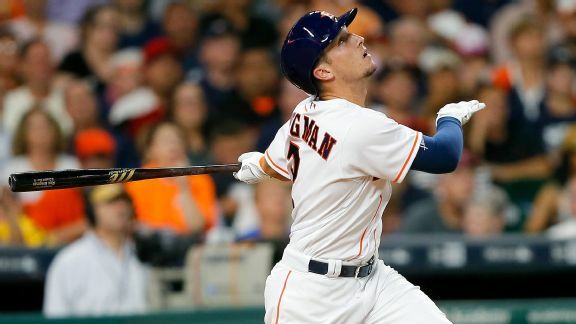 Astros rookie Alex Bregman is mired in quite a slump, and a review of his at-bats reveals he's struggling with fastballs up in and out of the zone. 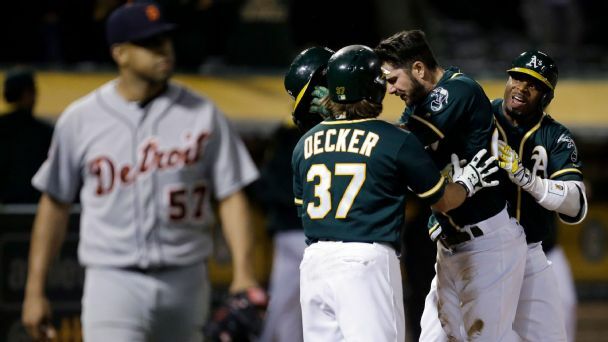 After sweeping the Red Sox and winning five of seven on the road, confident Detroit Tigers players don't want the team to sell at the trade deadline.